Okay here I go again with another gluten-free product. Like I said I am not on a gluten-free diet but I am trying to eliminate gluten from my diet little by litte so I am experimenting with some products. This one is Van’s Cheese Crackers omg and they are freakin good I can’t believe it. I am hesitant to try gluten-free products because #1 they tend to be costly and #2 they don’t always taste that good. 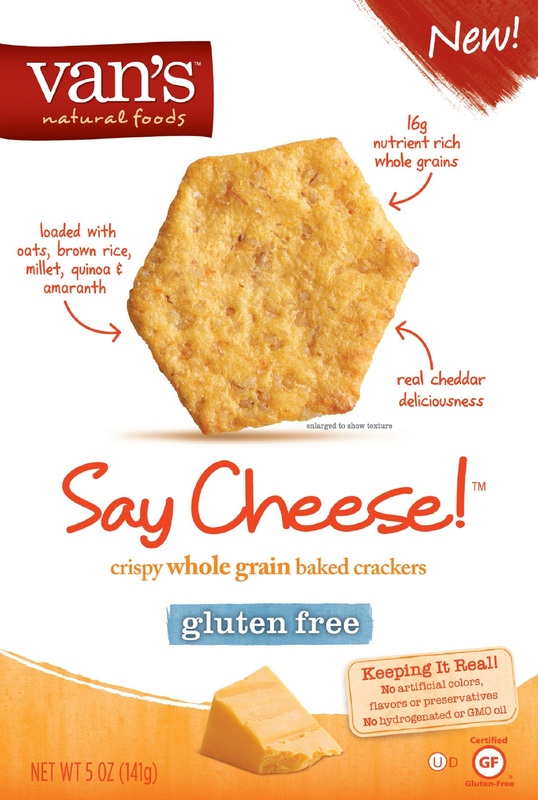 I must say though these crakers are very good and if you are looking to go gluten-free give them a try.